The hits keep coming for the Troubled Asset Relief Program (TARP), as The US Treasury continues to reap big money on its sales of warrants (stock options) related to TARP recipient institutions. These warrants were the extra protection for taxpayers over and above the 7(ish) percent dividends paid on TARP shares. WASHINGTON (AP) -- A sale of warrants of the Texas banking company Comerica Inc. has brought the government $181.1 million in the latest move to recoup costs for taxpayers from the $700 billion financial bailout fund. 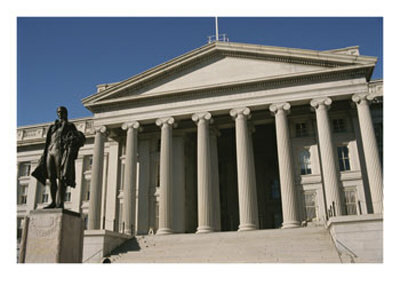 The Treasury Department said Friday it sold 11.5 million warrants at a price of $16 per warrant. It said the $181.1 million was its estimate of what the net proceeds would be to the government from the sale. That $181million is in addition to $151million in dividends paid on the $2.25billion TARP investment in Comerica, for about a 15% total return to the Treasury. And this isn't even one of the Treasury's better deals, like the home-run TARP windfall on Hartford Financial (HIG). The two main areas where TARP continues to lose horrible amounts of money are the auto bailout (When is a car company entitled to "financial" bailout money? When the President spent election night at UAW headquarters thanking them for their support, that's when. 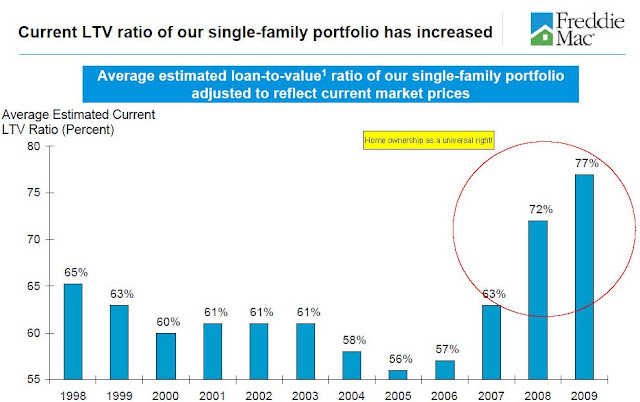 ), and the GSE bailouts - one can read Freddie Mac's April presentation here, to keep abreast of their "mission."